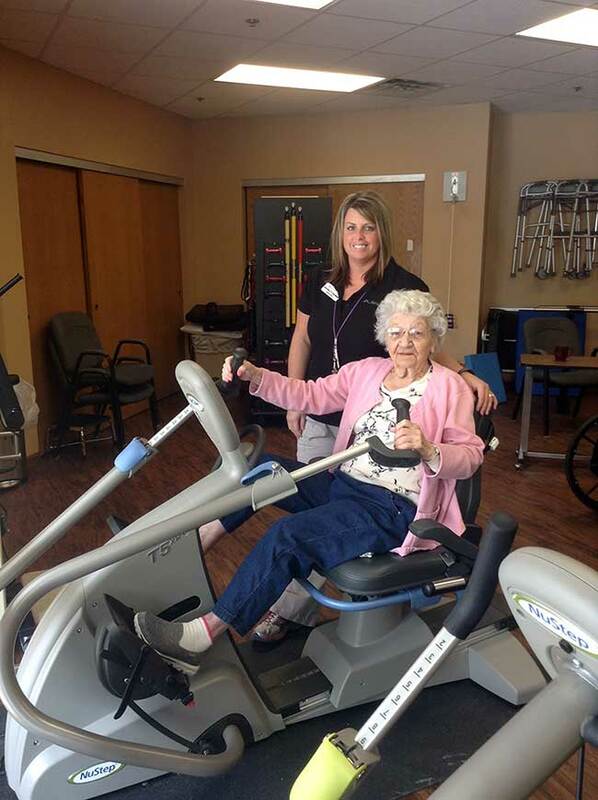 Designed with a progressive team approach in mind, our rehabilitation offers a range of rehabilitative therapies to our residents. 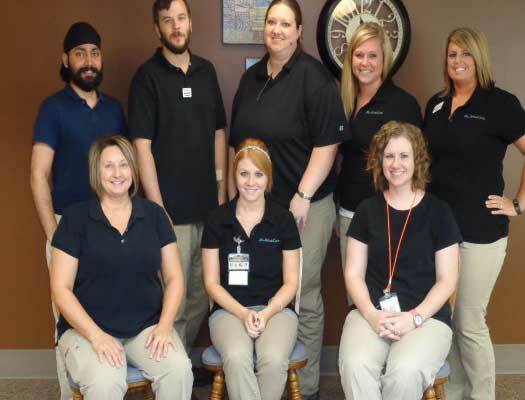 Our professional staff of therapists and nurses work together with the physicians, residents and families to ensure that each resident is receiving the most appropriate and beneficial treatment possible. Our state-of-the-art equipment and cutting-edge treatment protocols will ensure that each resident is receiving the most advanced treatment available.